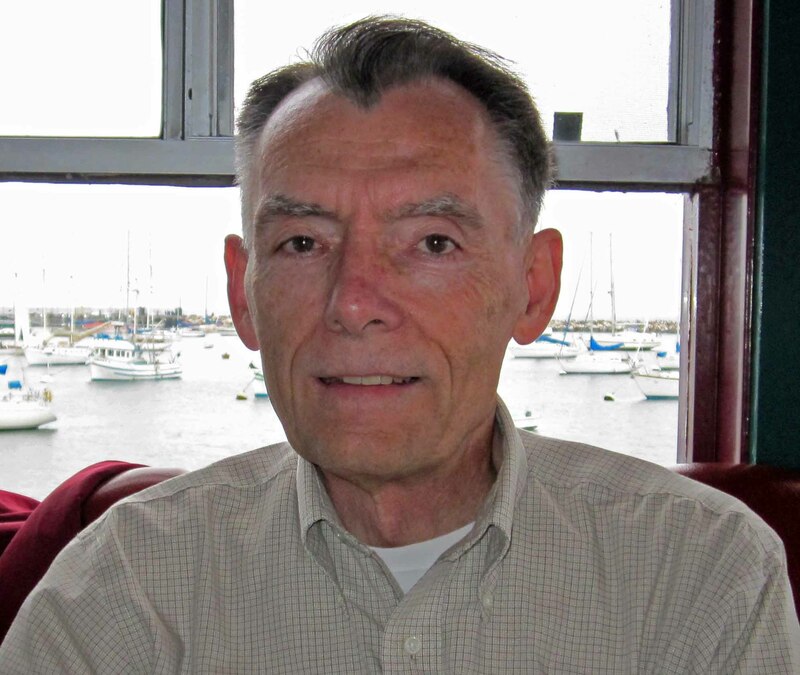 Richard is a retired Electronic Engineer and graduated from the University of California at Berkeley. He specialized in the design of analog integrated circuits and worked in the semiconductor industry in Arizona, Colorado and in California's Silicon Valley. Richard began using a slide rule in high school chemistry classes and in college. In his first few years in industry he depended on a Pickett N4-ES for his circuit design calculations. When the HP-35 was introduced, his slide rule usage faded. He began collecting slide rules in 1980, when he attended a swap meet in Silicon Valley and noticed a Pickett N4-ES for $3. Before eBay, swap meets, garage sales and antique stores were fertile slide rule collecting sites! During his time in Arizona Richard learned to fly and became a private pilot with 2 ratings - single engine high performance and an instrument rating. His aviation related slide rules are included in his collection. He is a member of the Oughtred Society and has written several articles for the Journal of the Oughtred Society. Richard currently helps maintain the Oughtred Society's website. Richard's primary objective for sharing this collection in the Archive of Collections is to document and show the many varieties of slide rules for other collectors and researchers to use. Richard's favorite slide rules are all of the circular varieties, such as the Dempster RotaRule. We are privileged to present HERE Richard's collection of slide rules.